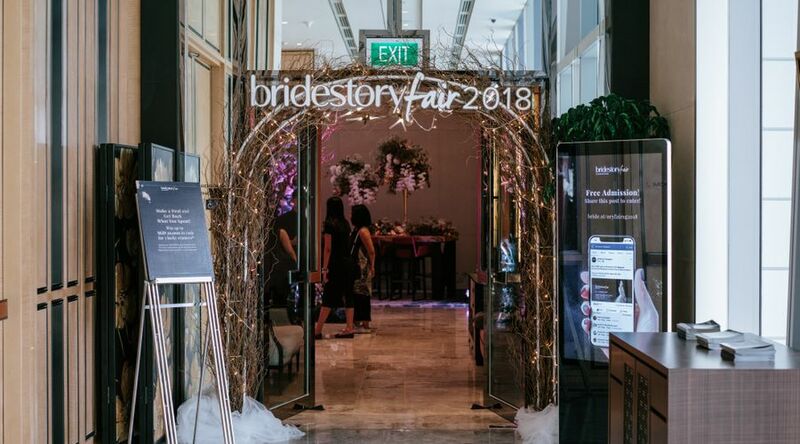 After years of success in Jakarta, Bridestory decided to bring Bridestory Fair to Singapore, to Wallich Ballroom of Sofitel Singapore City Center, to be exact. 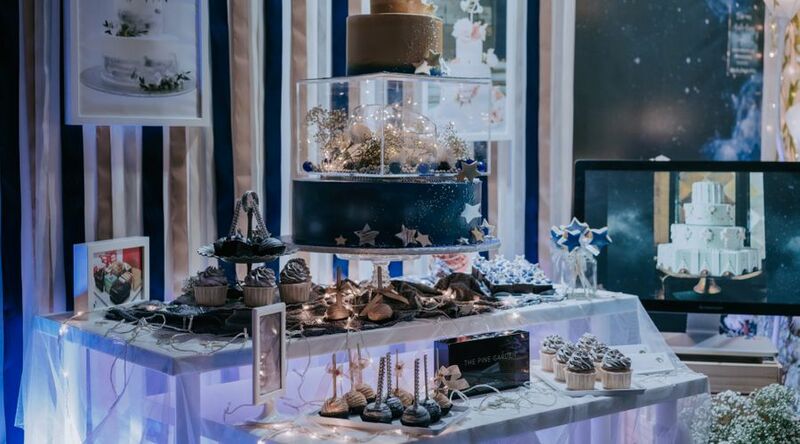 From April 14 -15 the magical stardust theme was on full display at the Wallich Ballroom of Sofitel Singapore City Center to inspire couples weave the wedding of their dreams. 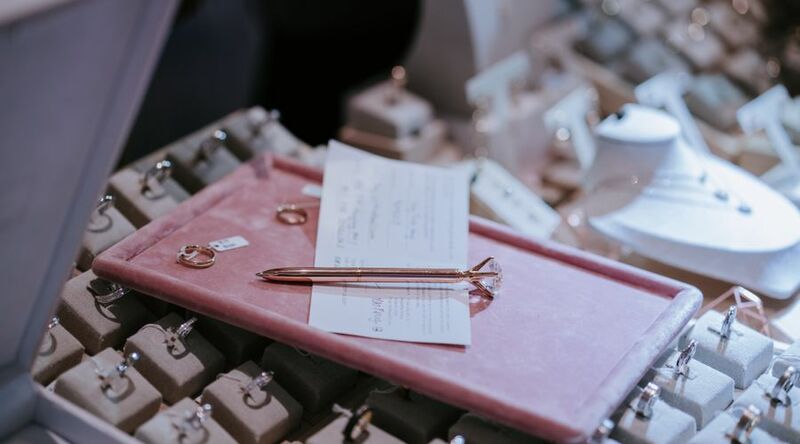 "We'd like to bring the online wedding experience to engaged couples. 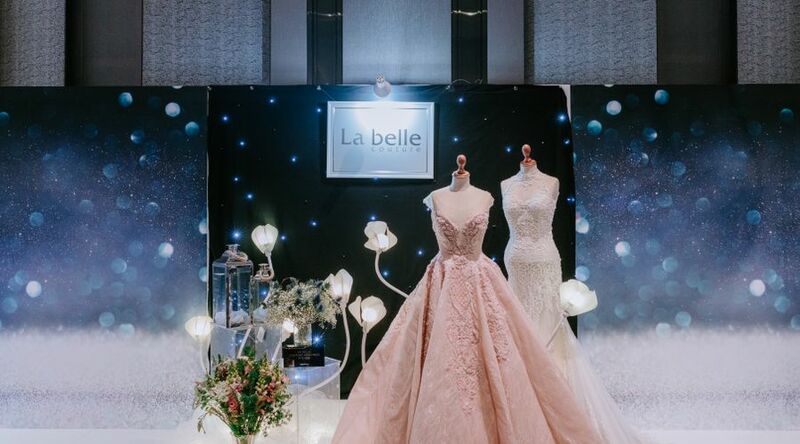 In this event, they can meet talented wedding professionals and make their dream wedding come true," said Kevin Mintaraga, CEO of Bridestory. 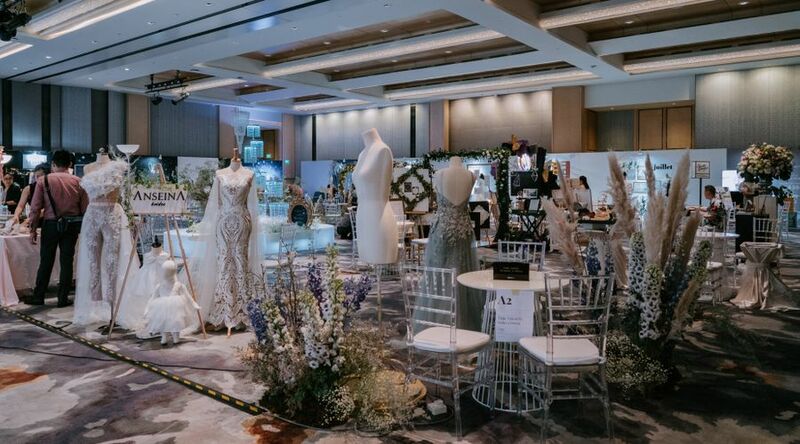 A total of 4,500 visitors explored the monochromatic, galaxy-inspired exhibition and met face-to-face with more than 40 curated wedding vendors from 12 categories, both rising-star and established. 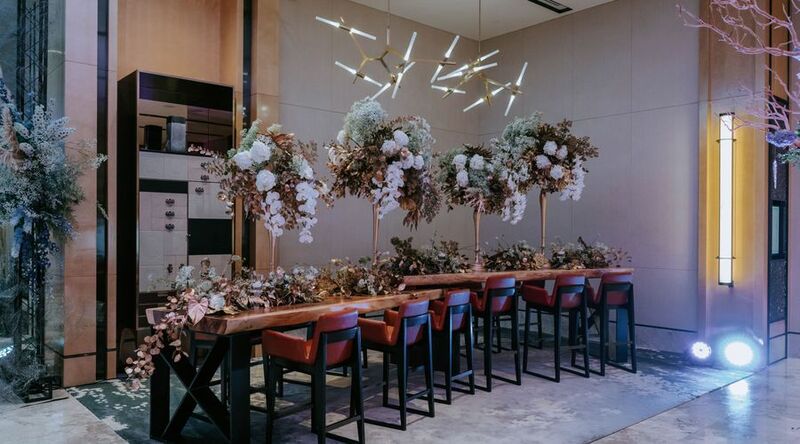 Exposing the 2018 wedding trend, each vendor put together an amazing showcase, bringing out their best work to truly inspire all visitors and couples. 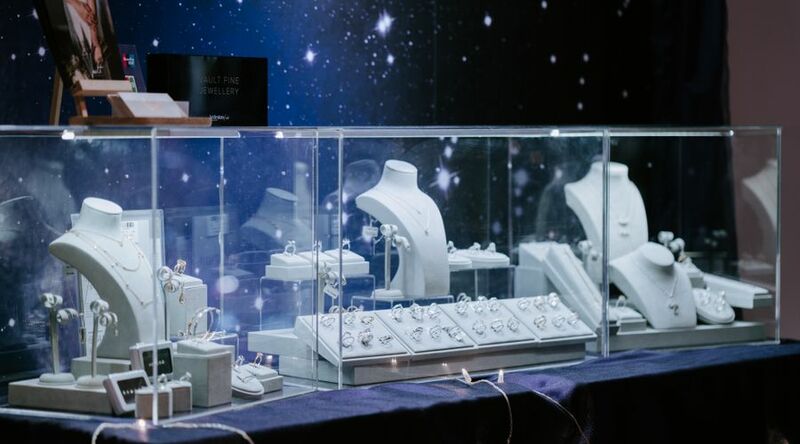 Needless to say, hundreds of transactions happened on the two-day affair as vendors gave out the best deals to engaged couples visiting the exhibition. 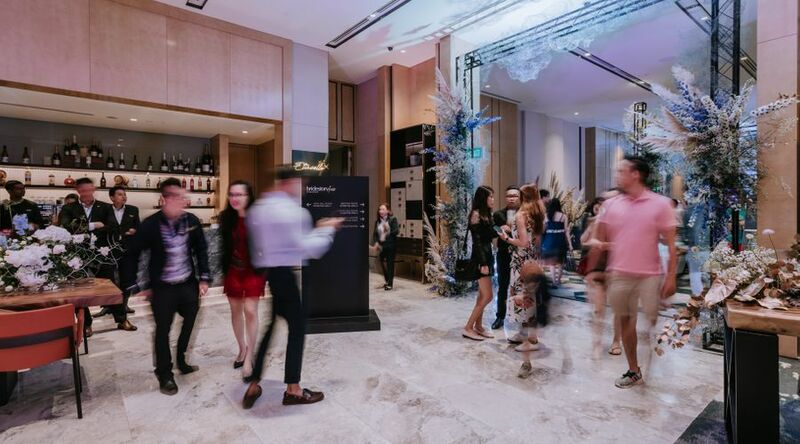 Not only brides and grooms to-be, a few influental figures like Willabelle, Melissa Celestine Koh and Maya Hazel Qin were also spotted having fun in the exhibition. "I am so in love with how beautiful the exhibition is! 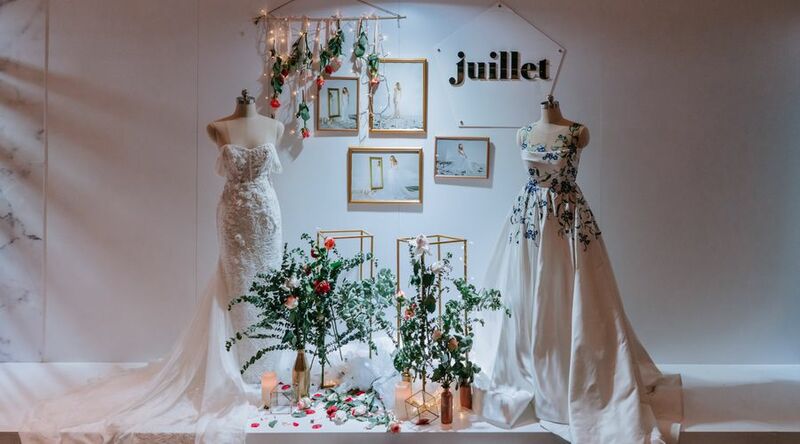 We are also gathering inspirations and finding potential vendors to hire for our wedding," gushed Willabelle. 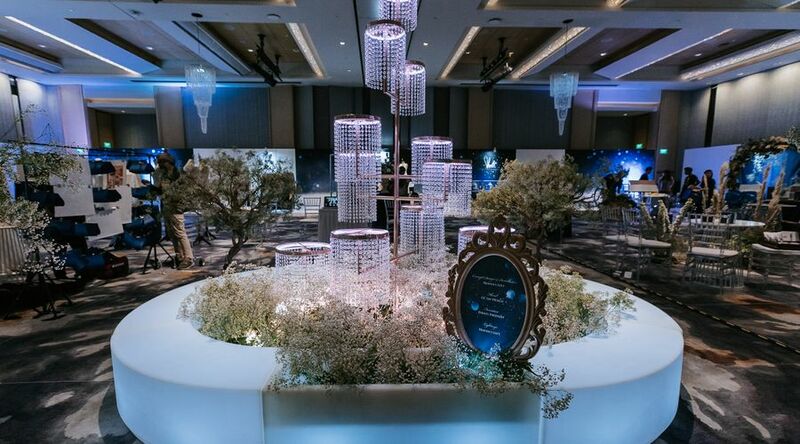 If you missed the event, take another look at the photos captured by Multifolds Productions to immerse in the beauty of it all!